Phyllis with the Holy Spirit! Today I’m thinking of our family friend, Phyllis Schrag. Phyllis told me that when she was a little girl her pastor would often say the phrase “Fill us with the Holy Spirit.” What she heard was Phyllis with the Holy Spirit. She felt so special until she realized that the prayer wasn’t about her. Well, at least it wasn’t JUST about her. Pentecost is this Sunday, a good time to consider what it might mean to be filled with the Spirit as individuals and as a church. It is also a good Sunday for a baptism (Scott Weast). 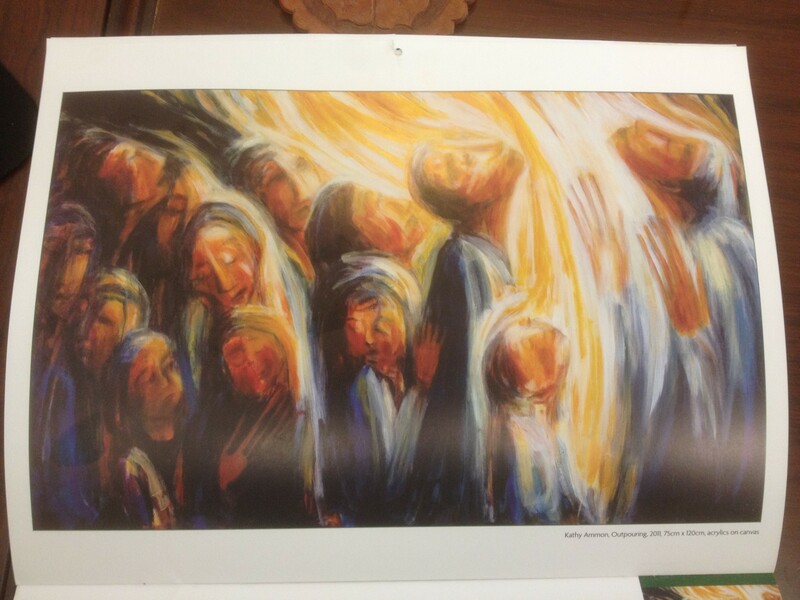 After all, Pentecost is when we celebrate the birth of the church. May this outpouring of love and spirit be evident as we gather for worship on Sunday.